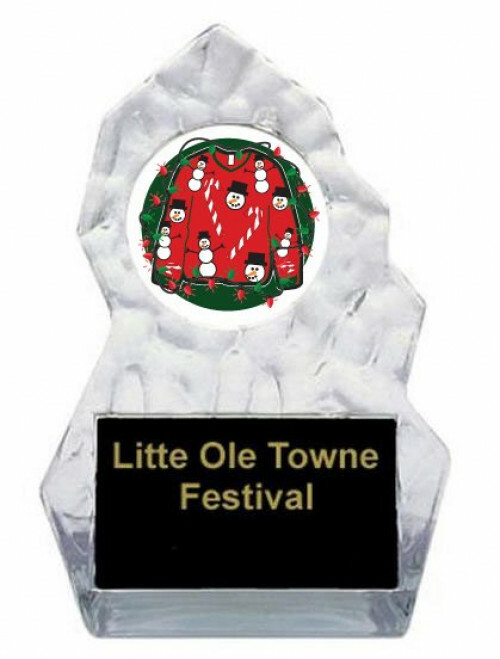 IMPORTANT: Please fill out engraving information at check out. 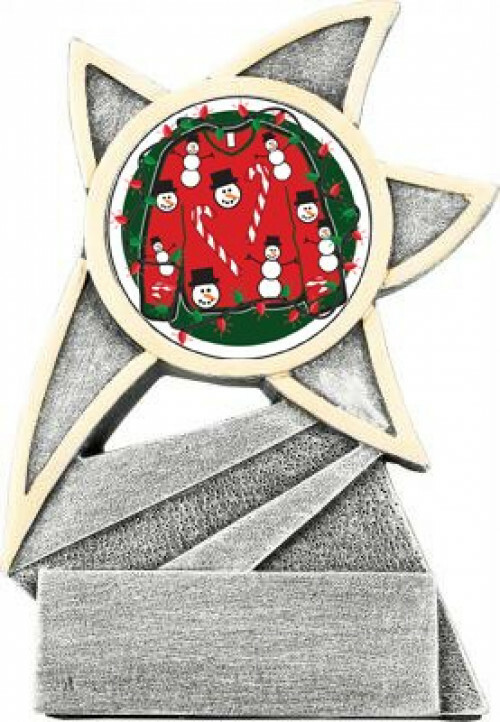 (Engraving options will appear below credit card information). 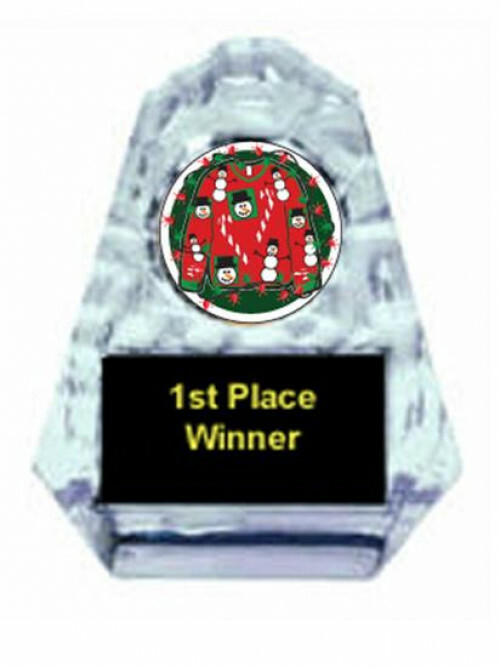 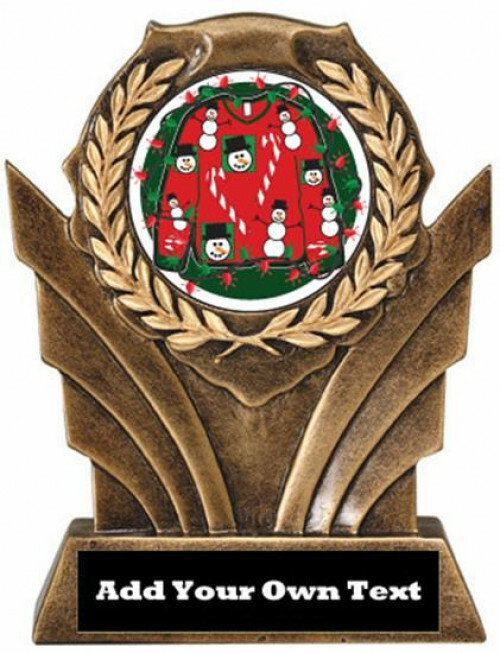 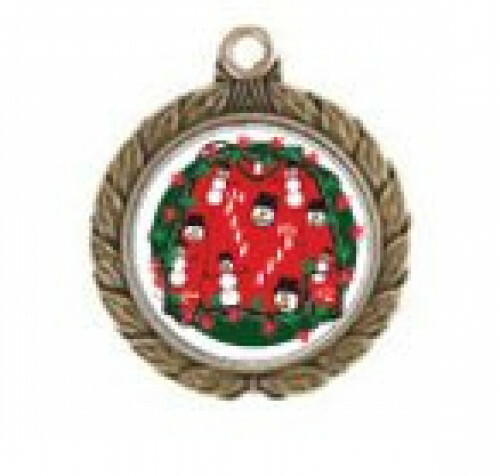 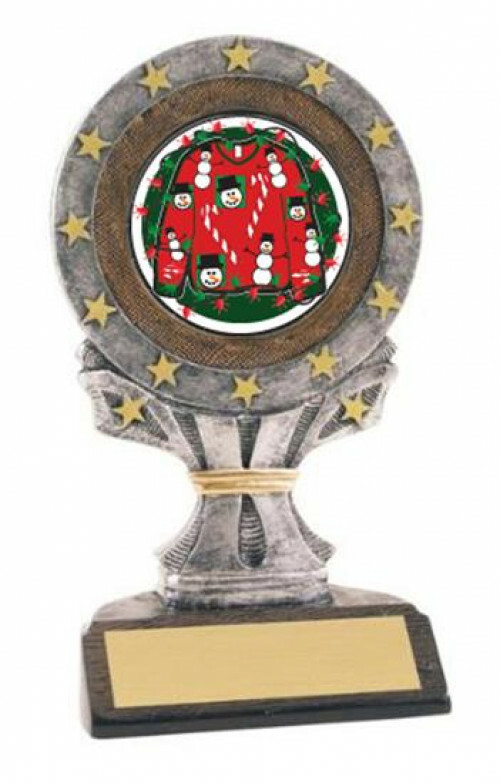 Award this trophy to the winner of the Ugliest Christmas Sweater Contest! 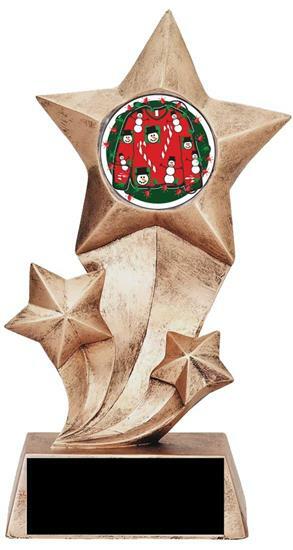 This award is unique and fitting for any age group. 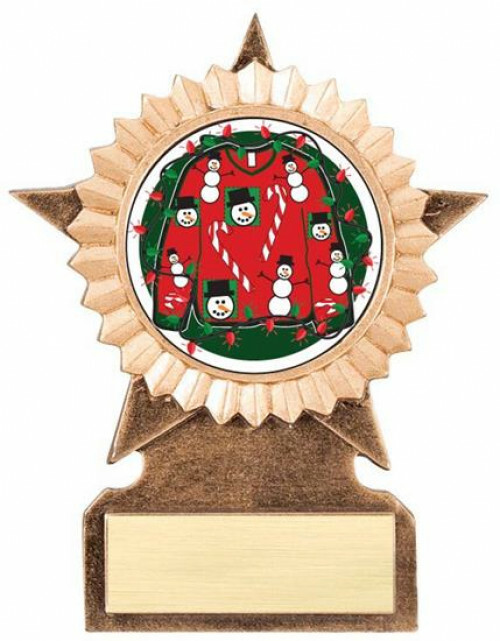 Give them an award that they will remember forever.